BHE Management handles many prestigious associations throughout Orange County. These communities expect the highest level of quality, integrity and professionalism from their property management companies and BHE delivers. 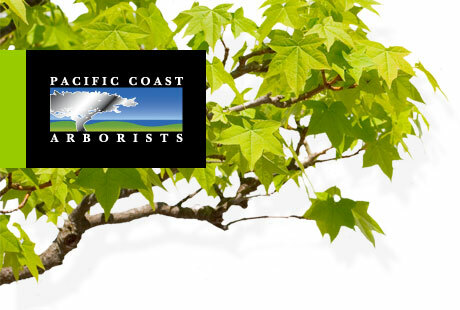 Pacific Coast Arborists & Consultants shares these same core values and we are excited to partner with them.